Both models have enjoyed a long history. 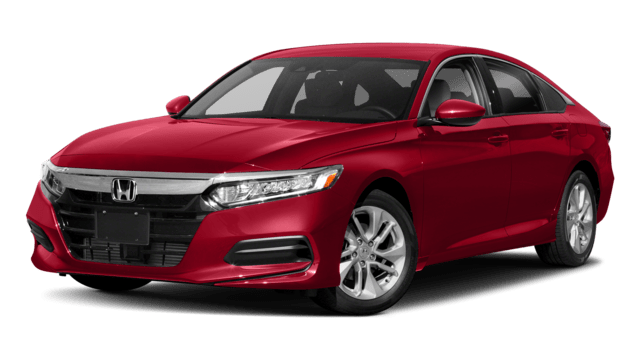 Honda Accord: The first Honda Accord debuted in 1976 as a three-door hatchback. The sedan version debuted in 1977 and the model continues to evolve. 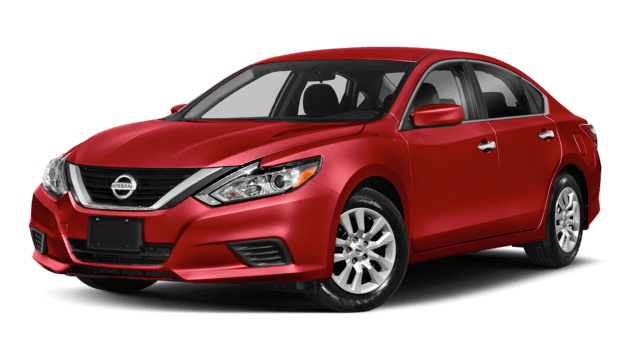 Nissan Altima: The Nissan Altima debuted in 1992 as a continuation of the Nissan Bluebird line. This new model was designed to sit as a mid-size sedan between the Nissan Sentra and Nissan Maxima. 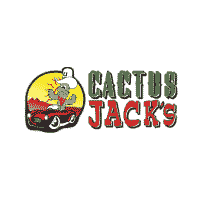 If your Surprise drive could use a new-to-you vehicle, test drive a used Honda Accord or used Nissan Altima in excellent condition at a Cactus Jack’s Automotive dealer. We have weekly specials on all pre-owned models. Plus, be sure to ask about our 500 Down program or our Buy Here Pay Here program.